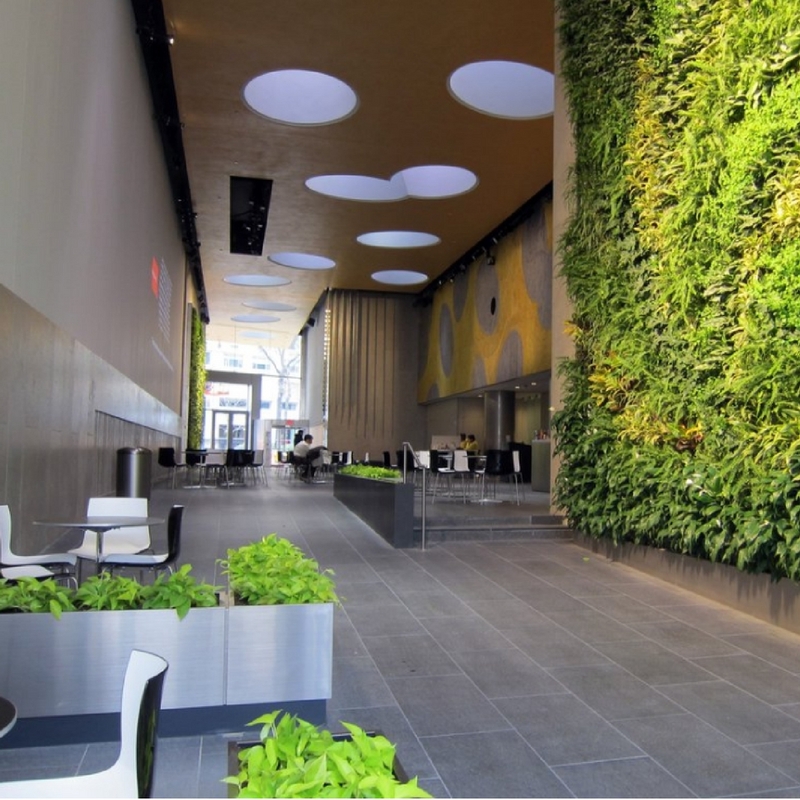 Biophilic Workplace Design: Plants, Wellness and… Germs. There are various approaches to workplace design. Among the lesser known you’ll find sustainable and biophilic design. 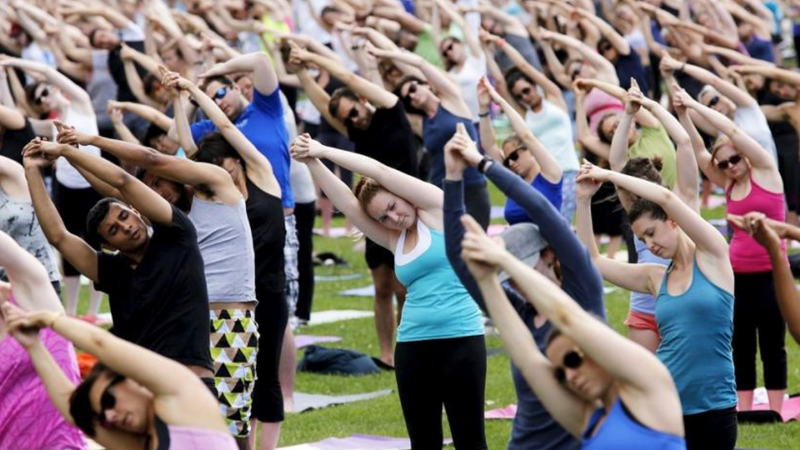 Chris Garvin, founder of architectural consulting firm Terrapin, believes that the best design is the one that is responsible in the use of resources, and at the same time creates the healthiest and most productive work environment. Garvin calls this sustainable design, and it’s what his firm specializes in. 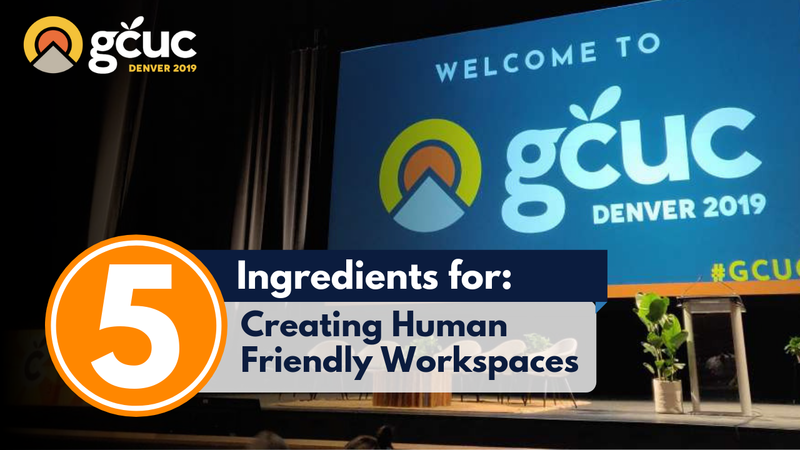 Although Garvin admits that this is something that hasn’t been cracked yet in the coworking and workspace-as-a-service industry yet, he has a starting point that he believes is worth pursuing. Garvin shares some easy ways to include biophilic elements in the workspace. Plants, like bamboos, are known to produce oxygen and improve the quality of air in indoor environments. You can also bring in natural materials, textures, and patterns (think wood furniture, artwork of natural themes, and natural views) to create an environment that feels welcoming and is relaxing. You can also take it a step further and think about the materials you use in your workplace. And that’s not all of it. Garvin tells us that there is a new emerging trend (or science if you will) in workplace design. He is talking about microbiome. Garvin will be presenting at GCUC in New York City this year. His presentation will circle around sustainability, biophilic design, and how you can build a better community by sharing healthy germs with them. OK… maybe not exactly that way, but he will delve into the topic of how sustainable design can help operators strengthen their communities. Be sure to check out GCUC this year—bring healthy germs only; we will take care of the plants.